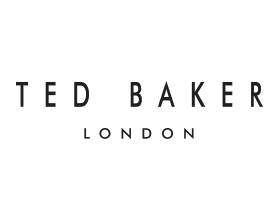 Some clothing brands have a distinctive style that marks them out from any other brand in the market and Ted Baker certainly fits into this category. Everything they produce has a meticulous attention to detail and comes in patterns and colours that are unmistakably their own. Somehow they have effortlessly managed to combine traditional tailoring with modern design, as you will experience first-hand when exploring their blazers, socks and underwear in our Moss store.